For mutual benefit, BAR enter into partnerships with certain organisations who operate within the sector and/or share our aims, values or concerns. We also offer an affiliate scheme to those companies that supply products and services to the industry. BAR partner with a number of organisations who recognise the consumer benefit of using professional Members of BAR and the protection afforded to them by the strict BAR Membership Criteria and CTSI approved Code of Practice. BAR Affiliates provide a wide range of products and services to BAR Members and demonstrate a commitment to high professional standards. Any organisations who provide products and services to the removal industry can apply to become BAR Affiliate Members. To apply for Affiliate membership, please call one of the team on 01923 699 480 or fill in the form on the contact us page. 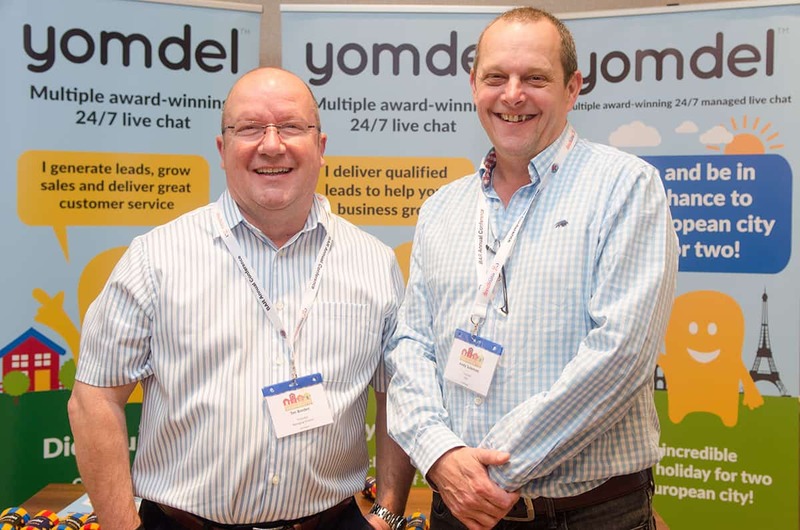 Yomdel became a BAR Affiliate in 2018, as we recognised removals as a sector which would benefit from intelligently managed 24/7 live chat to increase exclusive lead generation. BAR members have been very responsive as we are offering a way for them to be genuinely always open online and grow their businesses. As well as making contact through the monthly magazine, and by email and telephone, we are able to meet them in person at Area Meetings and the Annual Conference. Being a BAR Affiliate has definitely been a positive experience for Yomdel and we look forward to working together for a long time to come. 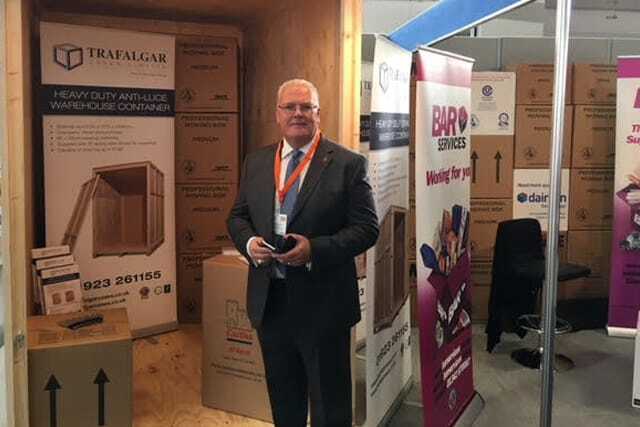 Trafalgar Cases have been an affiliate member of the British Association of Removers (BAR) for more than 30 years and are very proud of that long standing relationship. We are also very proud of the relationship we have with BAR Services, the associations own supplier of materials and equipment, which dates back to 1985 when Trafalgar opened for business. Our relationship with BAR Services has gone from strength to strength during this time, working closely with Miranda Hyder and the team at all removal related exhibitions and conferences. As the leading supplier of quality warehouse containers to the removals industry, being a BAR Affiliate is extremely important to us as many of our customers are members of the Association and they recommend our products and services to their friends in the industry. Our business benefits from gaining access to the entire membership database, and in addition we get regular updates from BAR about industry matters that give insight and a better understanding of the issues facing our customers and the industry as a whole.